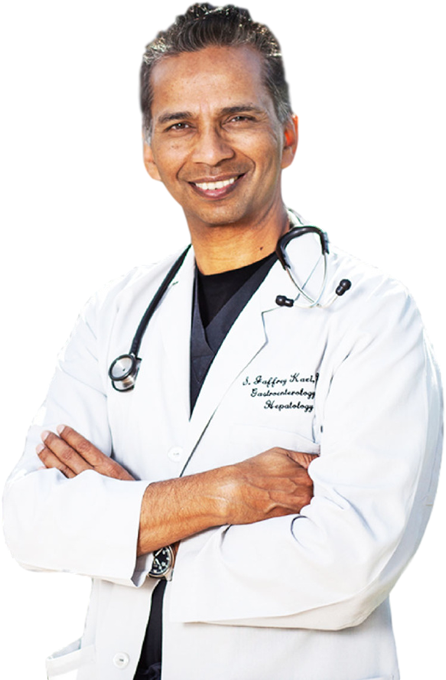 With a commitment to improving the overall health and well-being of his patients, Jaffrey Kazi, M.D. offers complete services for evaluating and treating conditions of the esophagus, stomach, intestines, colon, liver, gallbladder & pancreas along with exciting new non-surgical options for weight loss. A quality of life problem: 97% are bothered by FI but 71% have not spoken to a physician about it. Medical therapy, consisting of bulking agents, exercises, medication and dietary management, has been the only option. For the millions of people who did not have success with medical therapy, there is now a Plan B. 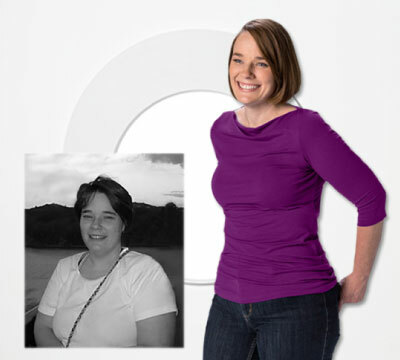 The Shape*ology Weight Loss Program combines proven non-surgical procedures with nutrition coaching and personal counseling in every step of your journey. 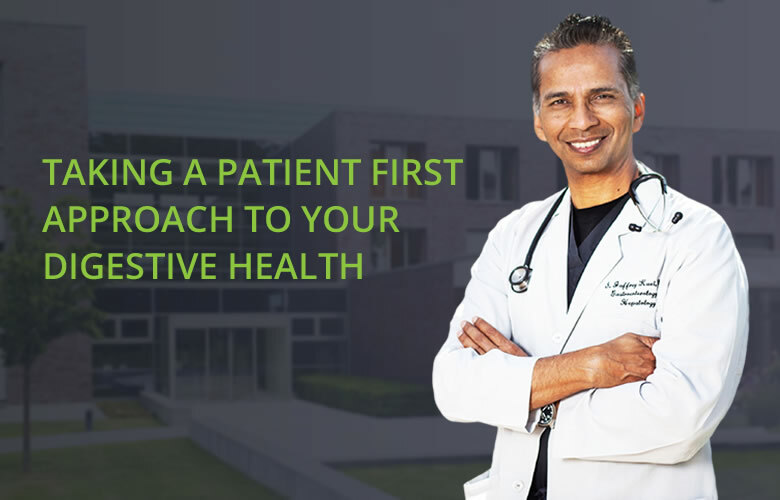 In addition to being one of the Valley’s premier Gastroenterologists, Dr. Jaffrey Kazi has always been committed to helping patients achieve a healthy weight. Now, he is leading the charge to make this possible for those who are ready to lose the weight and keep it off. Dr Kazi is very good at listening to your symptoms and recommending the test necessary. Staff are very friendly and helpful. The staff and Dr. Kazi were great. They were very friendly and co-operative. I would recommend them to anyone. Dr. Kazi and his staff are first class. I implicitly trusted Dr. Kazi’s judgement and felt very comfortable in his care. I highly recommend his practice.